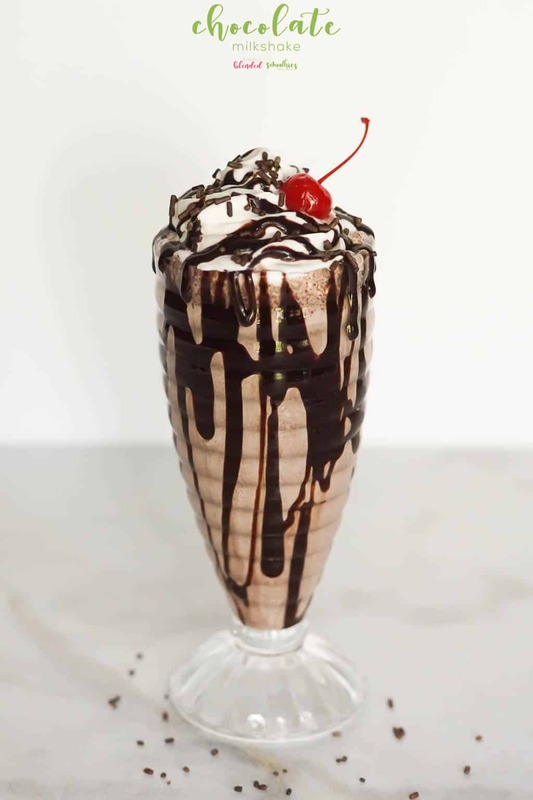 There is nothing more classic than a delicious Chocolate Milkshake! 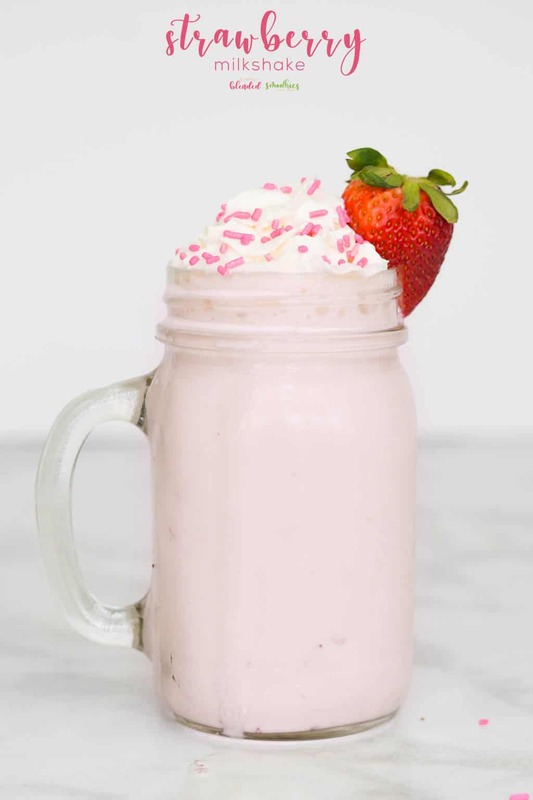 Of course, my Vanilla Milkshake and Strawberry Milkshake are pretty amazing too…so this Chocolate Milkshake is the perfect addition to these classic milkshake recipes already on my site. 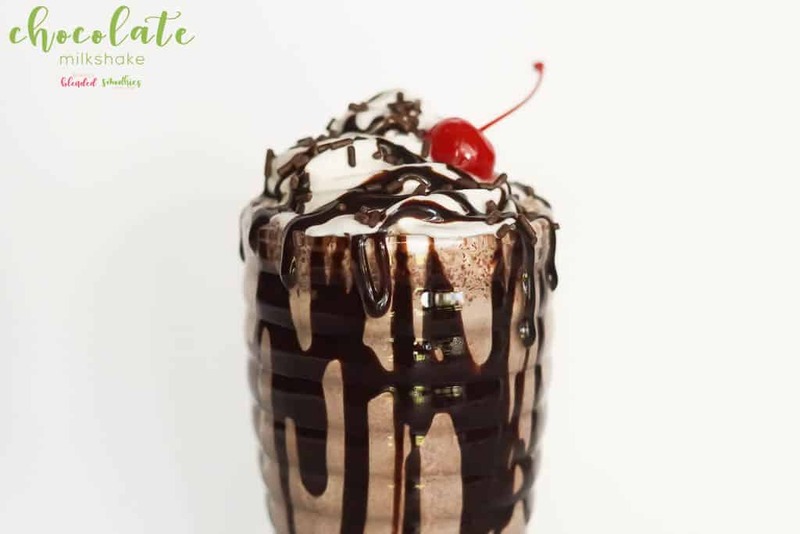 This chocolate milkshake recipe is the perfect combination of rich, sweet and delicious chocolate, it is sure to be a family favorite. Keep reading to snag the whole recipe. 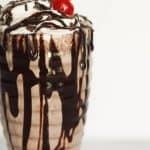 This chocolate milkshake is easy to make and oh-so-delicious, it is definitely one of my family’s favorite milkshakes. And if you like chocolate, this will become a favorite of yours too. How do you make a chocolate milkshake? 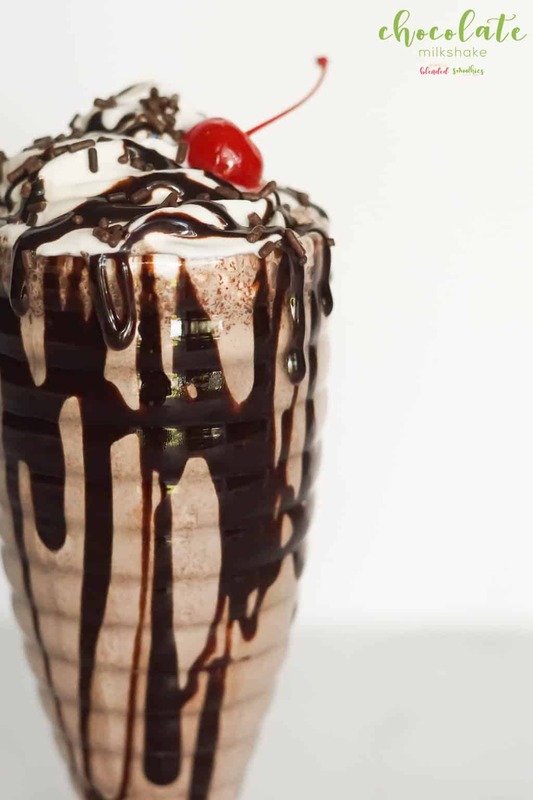 Making a chocolate milkshake is oh-so-easy. 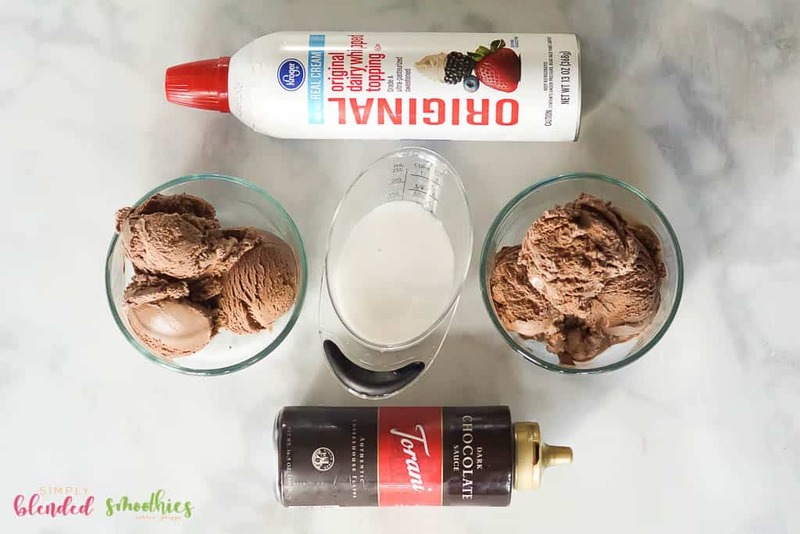 You will simply blend together 2 ingredients you might already have at home, chocolate ice cream and milk! Really, it is that easy! I suggest using a good blender for the smoothest, creamiest results! What ingredients are in a chocolate milkshake? For this chocolate milkshake, I am using 1 cup of coconut milk (but regular milk will work too) and 6 scoops of chocolate ice cream. I suggest using Breyers Ice Cream because they use simple ingredients that I can pronounce the name of! But you can use your prefered ice cream of choice. 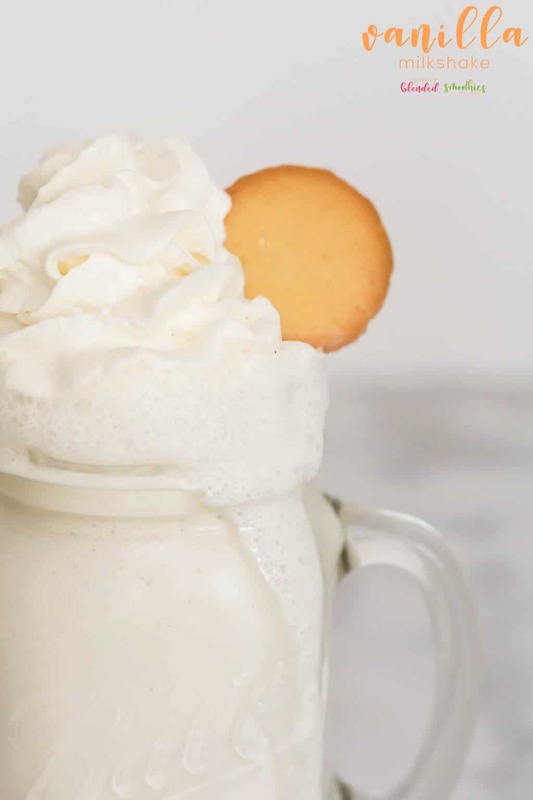 This makes a very generous milkshake serving…but it is oh-so-delicious so you may not want to share. What do I use to make a chocolate milkshake? There are many blenders you can use for making smoothies and milkshakes, but I personally own the Vitamix 780 and think it is simply the best. 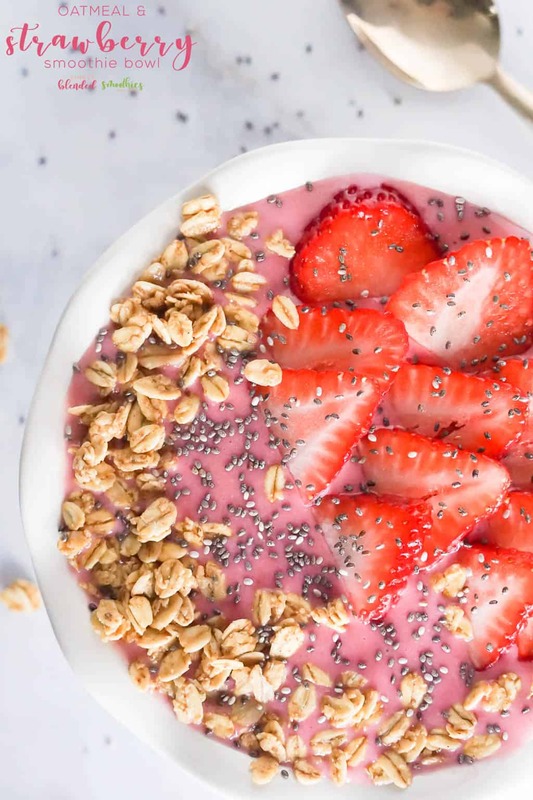 I get smooth, consistent results every single time which is exactly what I want for all my smoothies and is perfect for a milkshake like this where you want a smooth consistency! You can buy your own Vitamix 780 HERE. 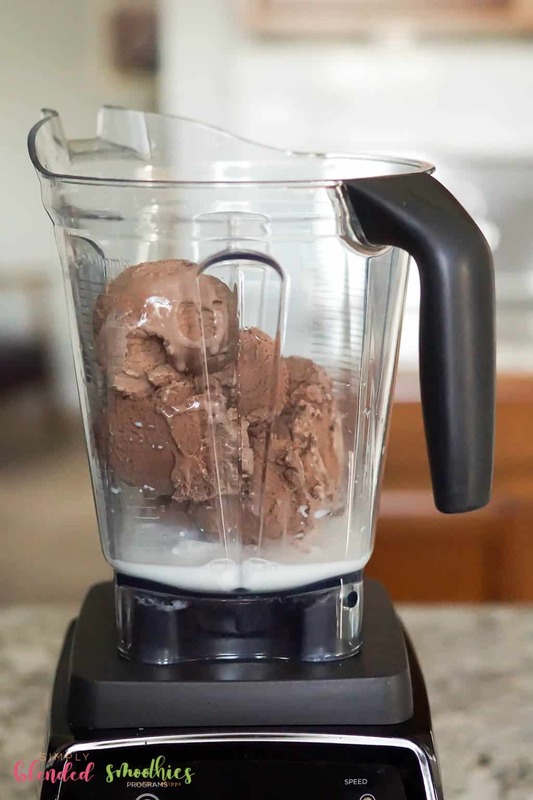 Place ice cream and milk in your blender. Pour it into a glass of your preference. And top it with your favorite toppings. 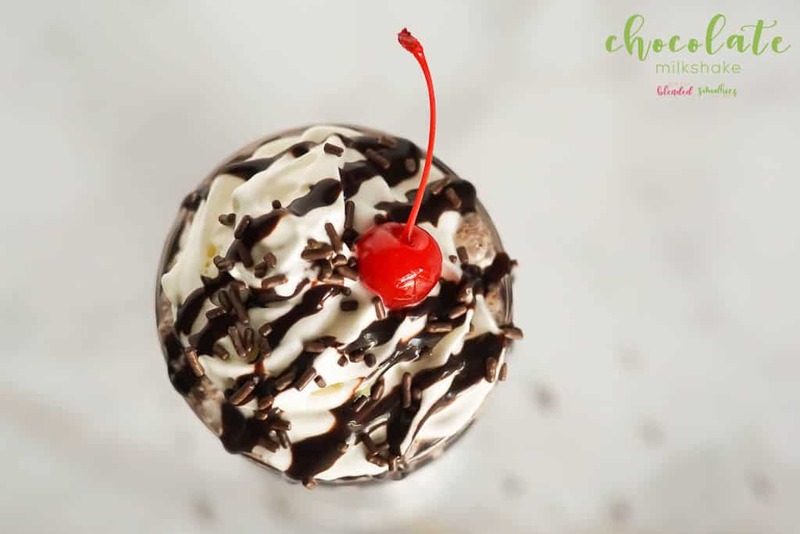 I think that a chocolate milkshake should have chocolate sauce, whipped cream, chocolate sprinkles and a maraschino cherry! But you can add whatever you prefer on top. 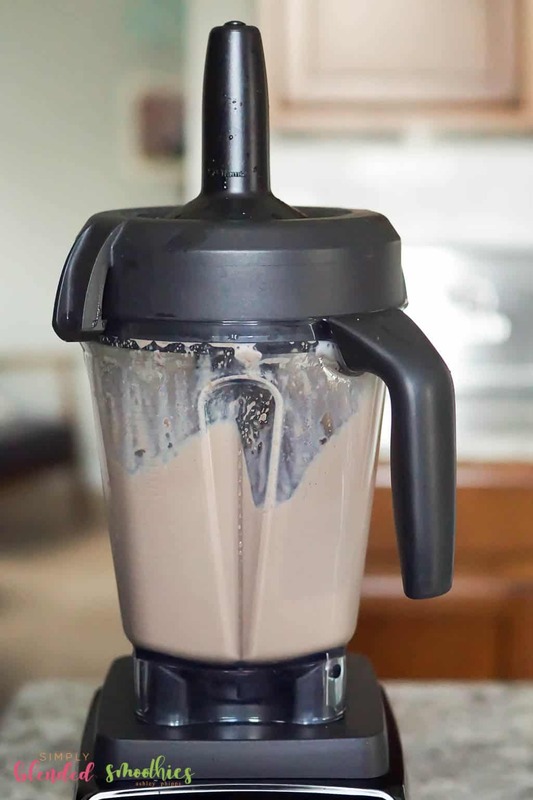 This Chocolate Milkshake recipe is a delicious, rich and creamy milkshake that is easy to make with only two ingredients!